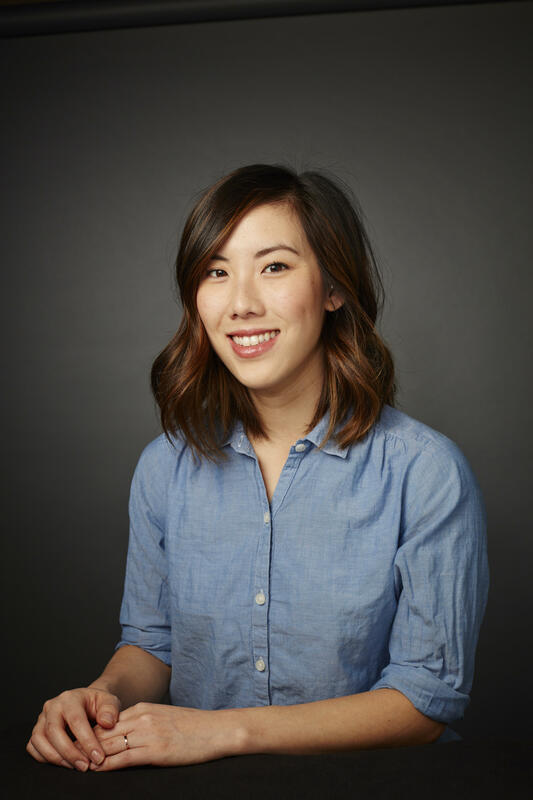 Elly Yu is a reporter at WABE, where she first got her start in public radio as an graduate student intern in 2013. Since then, she’s reported for WNYC, NPR, and Marketplace among others. In 2014, Elly was awarded with an immigration reporting fellowship from the Institute for Justice and Journalism. Elly holds a bachelor’s in international relations from the University of Southern California, and a master’s in journalism from the CUNY Graduate School of Journalism, where she co-hosted a podcast. Some law enforcement agencies in Georgia say they're having trouble affording a drug that reverses opioid overdoses. Dougherty County Sheriff Kevin Sproul said his county has been seeing more opioid overdose cases. Naloxone, or Narcan, is a drug used to reverse opioid overdoses, but Sproul said his department can’t afford as much as he’d like to see for his agency. “It’s a very limited number. I mean, we’re not near where we need to be with it,” he said. 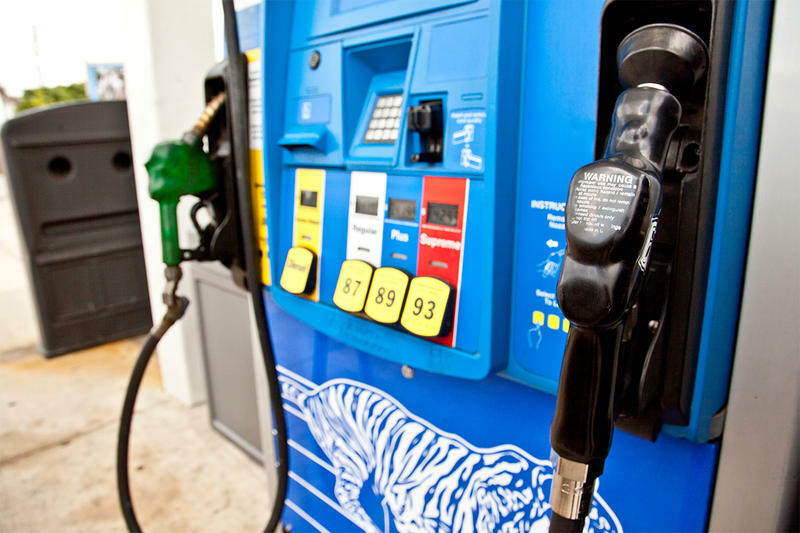 State officials have shut down fuel pumps at more than 20 gas stations around the state, including some in metro Atlanta, after inspectors found water contamination in the fuel after Tropical Storm Irma. Richard Lewis, director of the state fuel and measures division at the Georgia Department of Agriculture, said inspectors are forgoing regular duties to do random inspections for water contamination. Crews From Across US Working To Restore Power In Ga.
Thousands of crew members have been working to restore power for Georgians across the state after Tropical Storm Irma. At the height of the storm Monday, more than 1.4 million homes and businesses in Georgia were without power. 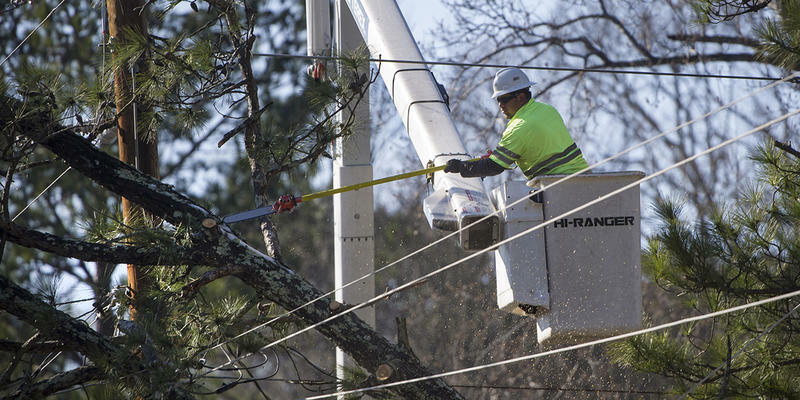 "We have damage from one end of the state to the other – from Tybee to Trenton up in northwest Georgia – so it is very widespread damage," said John Kraft, a spokesperson with Georgia Power. Citizens in the Atlanta area are coordinating efforts to offer up their homes for people evacuating the coastal areas and Florida ahead of Hurricane Irma. Vanessa Faraj, a Decatur resident, created an online Google form Wednesday morning, calling the effort "Atlanta Solidarity Housing." The Atlanta City Council passed a resolution Tuesday night calling for the city police department to limit cooperation with federal immigration officials. 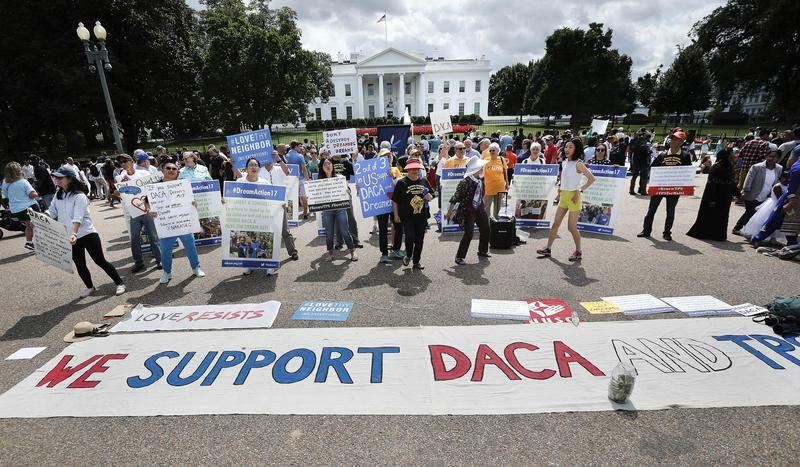 The resolution, which passed 9-1, came in response to President Donald Trump’s decision to end the Deferred Action for Childhood Arrivals program (DACA), which has protected about 800,000 young immigrants across the country from deportation.